It’s finally here! With all the hype since Halloween, Christmas is here! 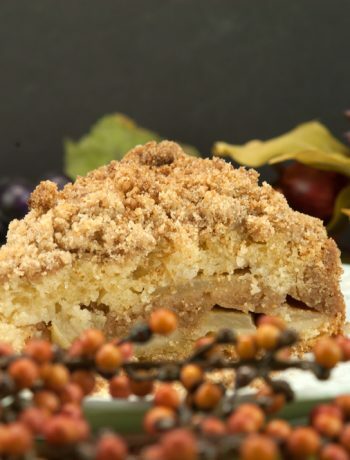 All the shopping, planning, cooking, cleaning and wrapping, the day is here to enjoy the season’s best! And to me, one of those great things is, Gingerbread. 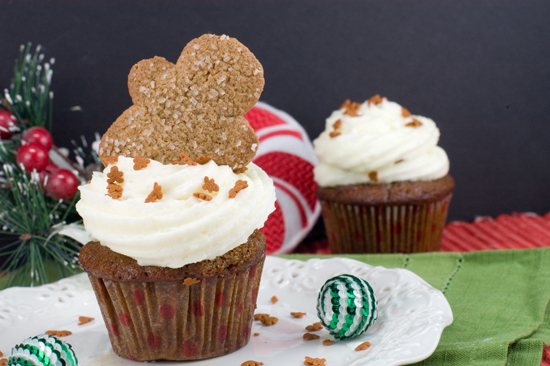 And for ease of baking and taking, its Gingerbread Cupcakes. The hustle and bustle was all worth it. Seeing the joy on the children’s faces for getting that special gift from Santa or, the look on your families face when you make that special dinner or dessert that they love. It’s about giving, whether its a gift, or really great food. So, take a breath, relax, and enjoy the sounds of the season. 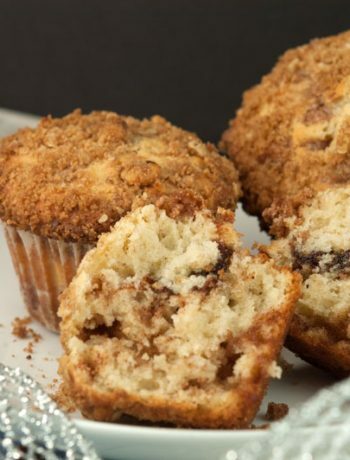 These great cupcakes capture the essence of Christmas with the delicious smell of cloves, nutmeg and cinnamon filling the house. With the anticipation of those delicious treats topped with an orange icing entering our mouth, you can hardy wait. Well wait no more. 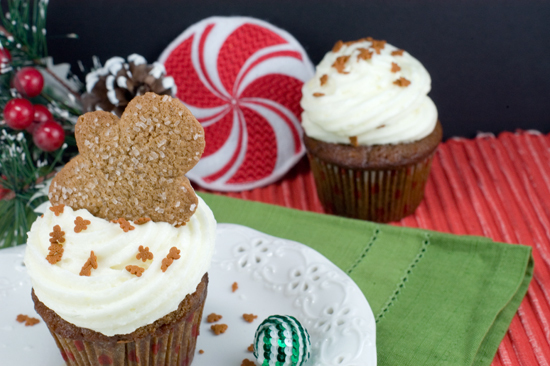 These great Gingerbread Cupcakes are super easy to make, and super delicious to eat. What could be better this Christmas, or for that matter, all winter long? Adjust rack to middle position and heat oven to 350 degrees. Line cupcake pans with paper liners. Grease top and liners with cooking spray. Whisk together flour, ginger, cocoa, cinnamon, cloves, nutmeg, allspice, baking soda, and salt in medium bowl. Beat butter, molasses, and sugar in large bowl with electric mixer on medium speed until combined. Beat in eggs until incorporated. Gradually add buttermilk and milk until combined. Add dry ingredients and beat until smooth, about 1 minute, scraping down sides of bowl as needed. (Do not overmix.) Scrape batter into cupcake pans. Bake until top springs back when lightly touched and edges pull away from pan, about 30 minutes. Cool completely, and frost with your favorite icing flavored with orange.